Shutoff rods are manufactured to meticulous quality standards as they are an important part of safety shutdown systems. They are manufactured with a precise amount of cadmium and stainless steel. Control rods themselves form part of the reactor operating system. Finer control of the reactor operation is ensured by control rods. 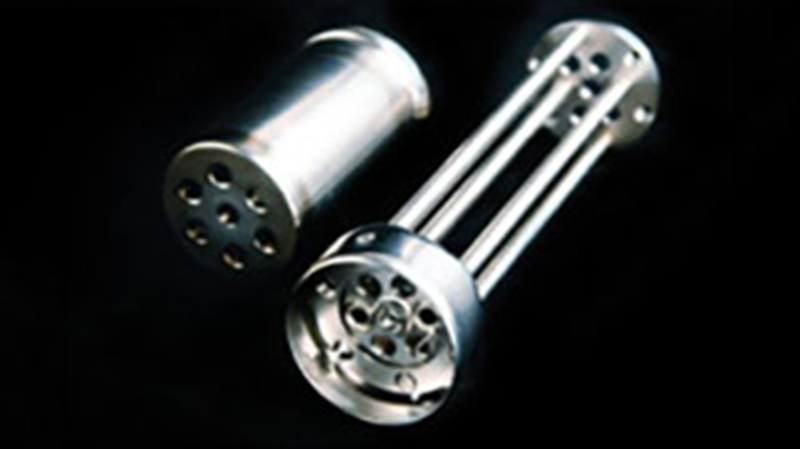 Adjuster absorber rods (21 in a CANDU 6 reactor) are used for flux shaping, both radially and axially. The adjuster is made of stainless steel. Complete assemblies for shut-off, control and adjusters are available for CANDU operators.